As the Spanish player, can you maintain control of the island, keep the economy going (based on sugarcane plantations) and keep the U.S. out of the fight? Or, as the Cubans, can you stop the Spanish efforts and gain your independence? 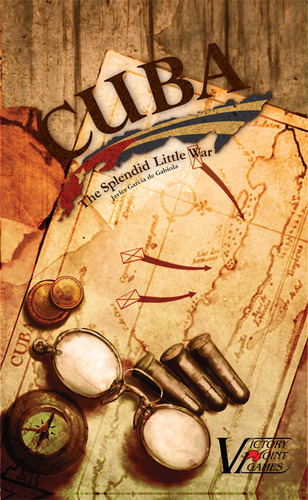 Play Cuba: The Splendid Little War and find out!